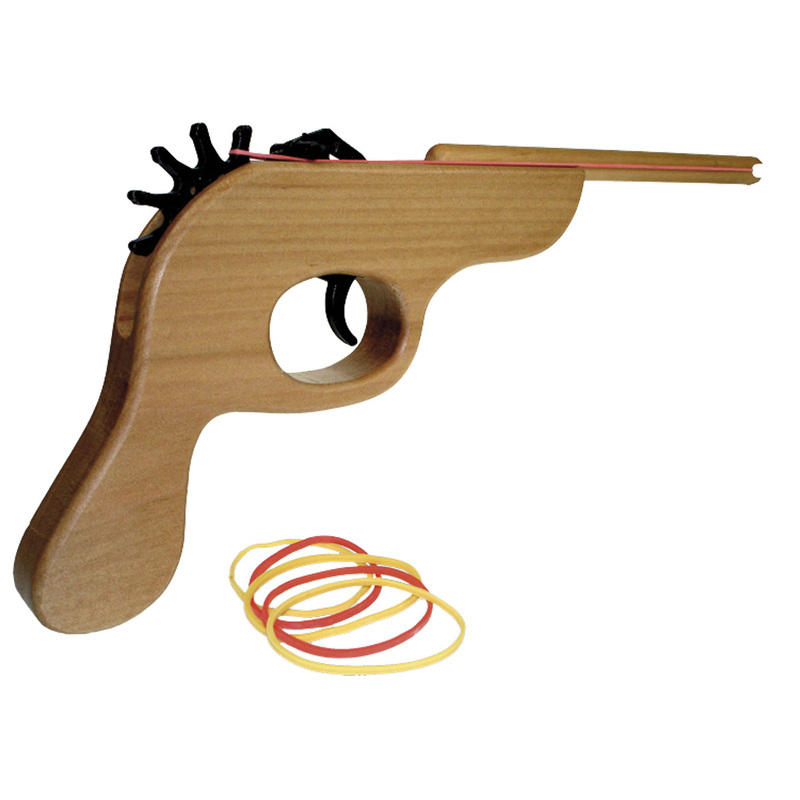 Solid wood rubber band gun with rubber bands! Solid wooden gun for fairground style shooting fun! Load with multiple rubber bands and rapidly fire continuously. You could draw yourself a target for more challenging fun. Stock of rubber bands included to start you off. 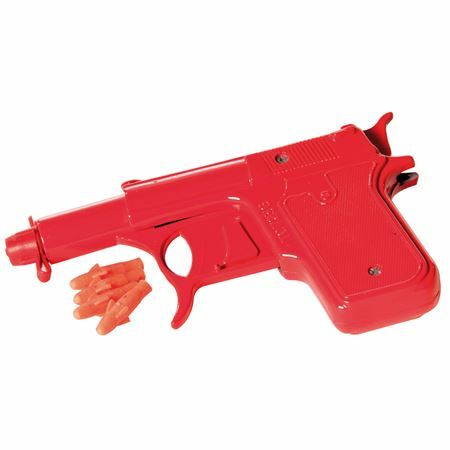 Metal Spud Gun can fire potato pieces, water or rubber pellets.